IGW encourages all Indiana girls to compete for their local club at local events. 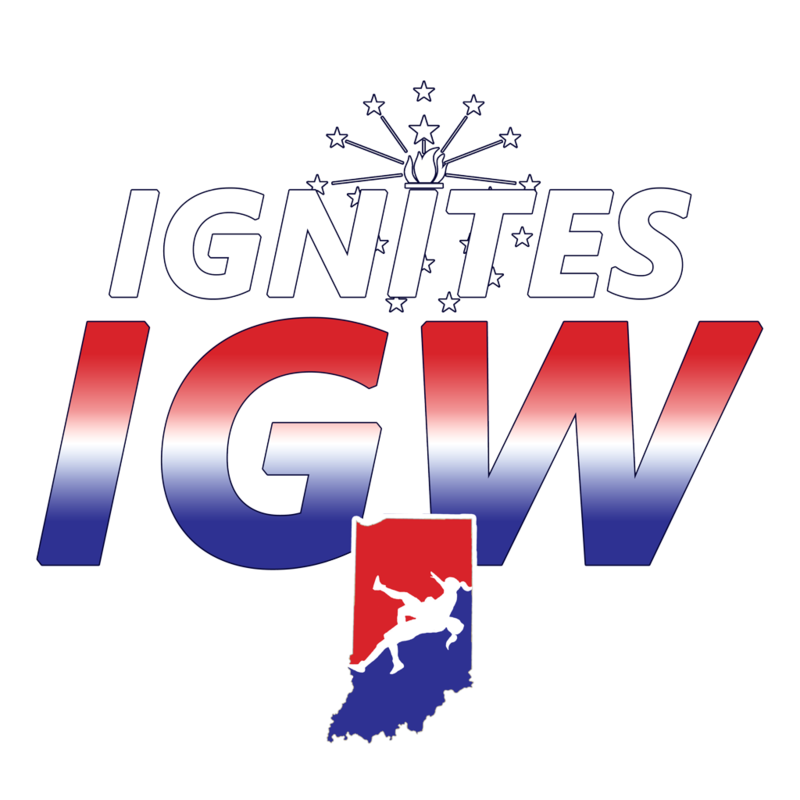 For regional and national events, IGW offers its IGNITES all-star club for participants to compete. To register for an event, please first complete the annual IGNITES registration forms (once per year). Then select and complete the registration forms from the list at the right for the events in which you wish to compete.